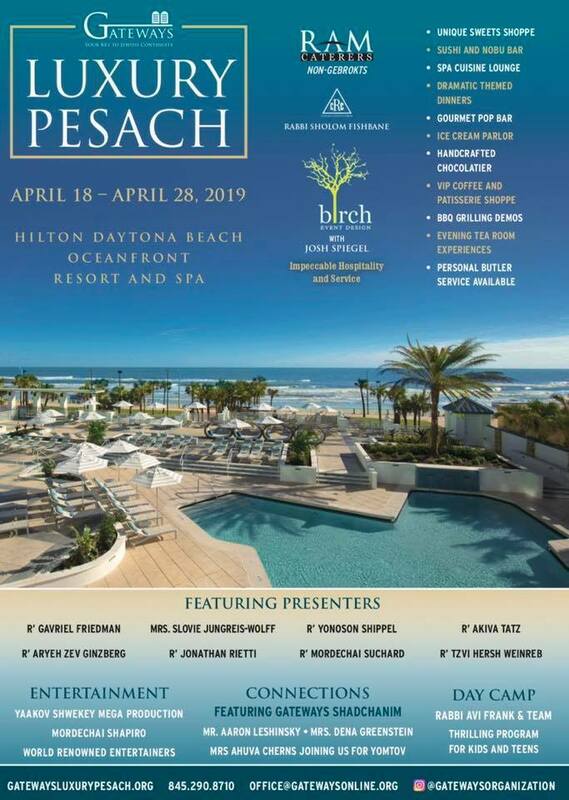 Gateways presents Pesach in sunny Florida! You will experience nothing but top of the line luxury from the recently renovated Hilton Daytona Beach Oceanfront Resort, Birch Event Design and gourmet cuisines by Ram Caterers. An inspirational lineup of presenters including Rabbi Gavriel Friedman (aka Rav Gav), Mrs. Slovie Jungreis-Wolff, R’ Jonathan Rietti, Rabbi Aryeh Zev Ginzberg, Rabbi Yonoson Shippel, Rabbi Mordechai Suchard, Rabbi Akiva Tatz and Rabbi Tzvi Hersh Weinreb. The entire resort will be exclusive to Gateways, which means their 2 swimming pools, 2 hot tubs, children’s splash pool, fitness center, amusement park and spa will be available just for YOU! Chol Hamoed will have the whole family gathered and excited with performances by Yaakov Shwekey, Mordechai Shapiro and more! With local attractions and only an hour away from Orlando the days will be jam packed! 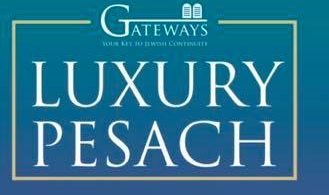 Gateways is famous for the Connections program with Shadchanim on site all Yomtov long. 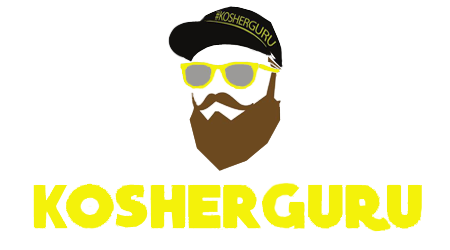 How can you resist booking a Pesach that sounds as great as that?